If you are looking for clean and affordable Erie Event Rentals, then you are in the right place! The party professionals at Crazy Monkey Inc. will arrive to your event early and get your party rentals set up in plenty of time. For our larger event rentals, we do include one of our professional attendants. Our trackless train rental is great for large events! It comes fully equipped with a PA system, LED lighting, sound system, and a traditional train horn. Our train can hold up to 18 children! This awesome rental is unlike most train rentals, in that it is electric, so there is no stinky exhaust. This makes an indoor party possible with this great event rental. The party professionals at Crazy Monkey Inc. in Erie, PA are ready to start up the fun with our large event rentals. 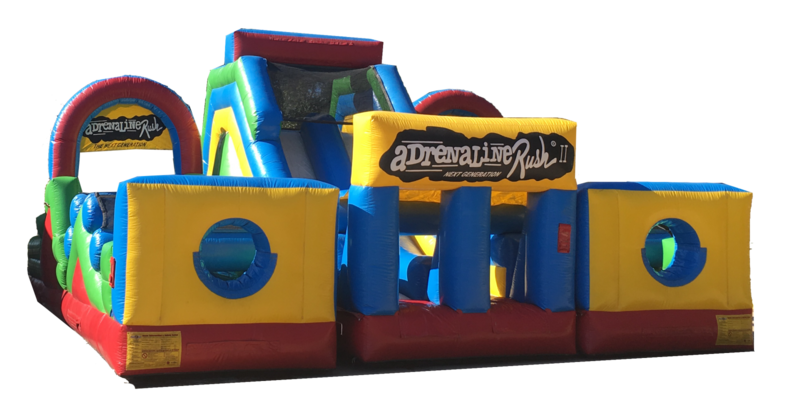 Crazy Monkey Inc. is located in Erie, PA and serves all the surrounding areas including: Fairview, Girard, Waterford, McKean, Edinboro, Harborcreek and many more for their party rental needs! Contact us today.